Everyone knows Oracle as the database giant. But they have many other services. 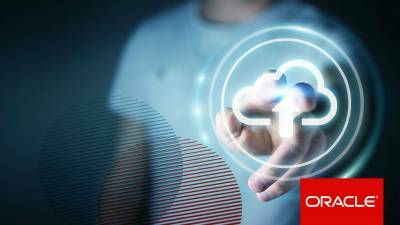 Most recently Oracle has committed itself to becoming one of the leading providers of cloud services and has developed some unique applications. eobiont has been asked to help them promote their Oracle Cloud Services in Germany using an online marketing strategy. This is a pilot program and if successful will then be launched in other regions around the world. Got questions? Please contact: info@eobiont.de.